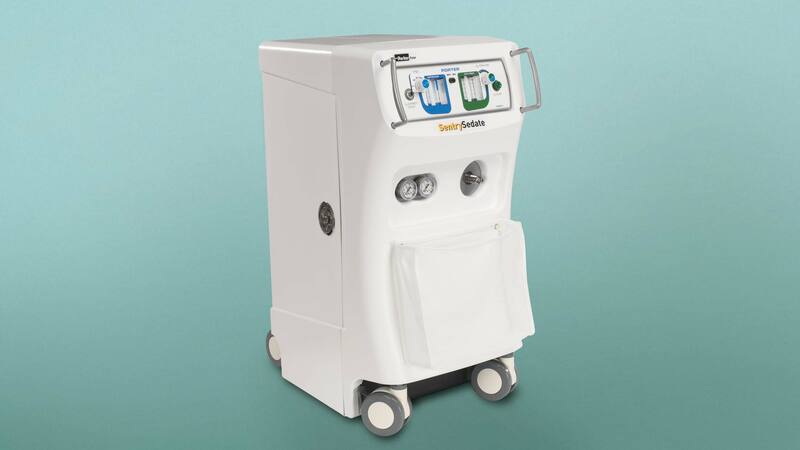 The Sentry Sedate is a mobile anesthesia cart for use in dental offices and hospitals which carries both oxygen and nitrous oxide tanks. 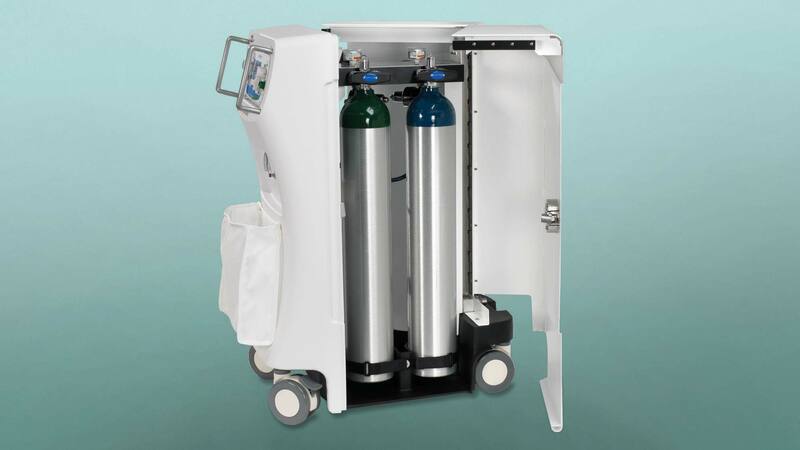 The cart incorporates Porter’s existing precision mixer with a new internal manifold system. 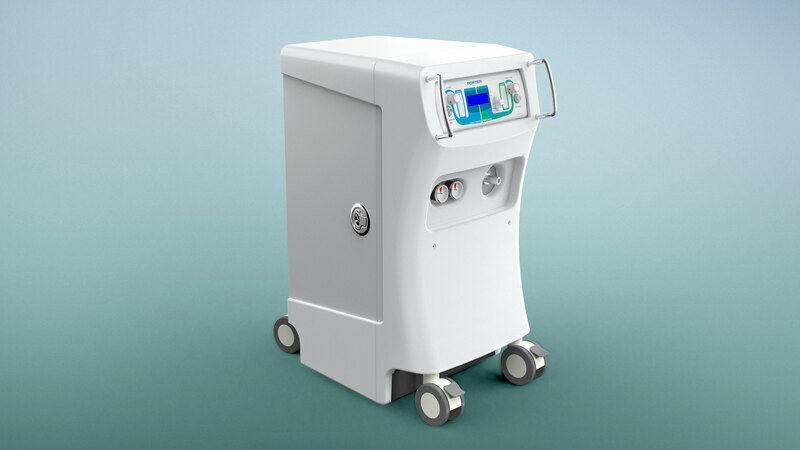 Phase One Design carried out all concept and detailed design work for this project and we also managed prototype construction and pilot production. The construction is a combination of formed sheet aluminum and steel and pressure formed abs mated to a cast aluminum base.